Virgin Trains has just become the UK’s first train operator to offer a full vegan menu for all its customers on all services. There’s nothing worse than hopping on the train for a long journey and realising you’ve forgotten to pack lunch or snacks to keep you going as trains do not offer vegan passengers much choice in the way of vegan food on board, until now that is. 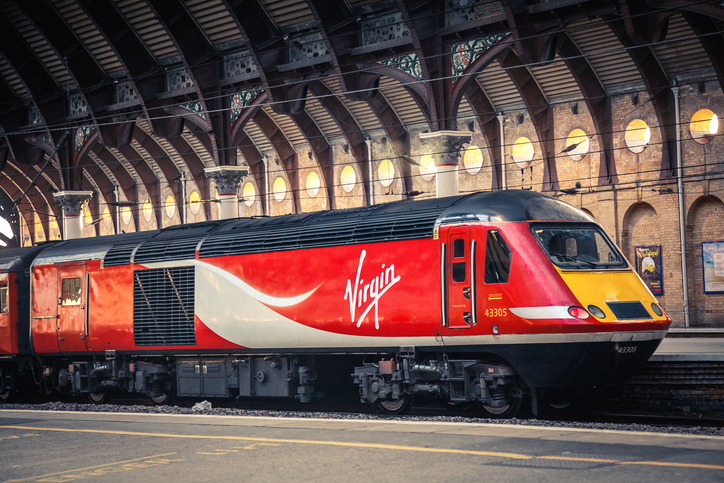 Passengers on board Virgin Trains can now choose from a range of vegan-friendly options at nearly all times of day following a revamp of its onboard Shop and First Class menus. As well as ensuring a vegan option is consistently available, Virgin Trains has also clearly labelled its First and Standard class menus to help identify vegetarian, vegan and gluten-free options. And the onboard Shop in Standard and First Class kitchens will routinely be stocked with soya milk so you can enjoy a hot cup of tea on your journey. Options for vegans in the Virgin Trains Shop currently includes a vegan breakfast pot complete with mushrooms, hash browns, spinach and baked beans, or vegan chilli for those travelling in the evening. A weekend breakfast with a vegan option is also currently being trialled and will then be rolled out across all services over the coming weeks. Its First Class menus now include items such as a potato hash breakfast, Mediterranean pasta salad and spicy Bombay potato.